Perhaps you are responsible for settling the estate of a loved one or you are a service professional enlisted with this task. 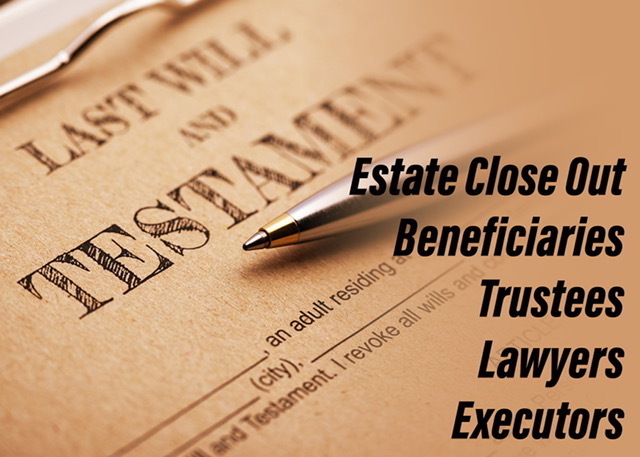 Organized Transitions LLC® is well versed in working with individuals or companies to facilitate the closure of an estate. Where do I begin? What do I do with the house and all this stuff? Who should I call first? These are some of the questions often asked when presented with the daunting task of estate settlement. We know it’s time-consuming and oftentimes accompanied by a time of grieving or loss, and we want to help lessen the burden. From evaluating the contents of a home to communicating with additional service providers and/or family members, we can work with you every step of the way to make decisions and accomplish the task of estate settlement in as timely and stress-free a manner as possible. Make your first call to Organized Transitions LLC® for a consultation to get started.